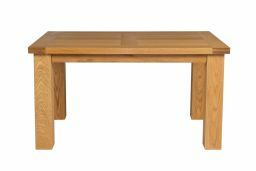 Riga 1.4m light oak dining room table. 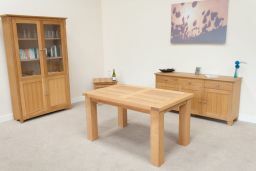 These Riga tables are on of the best value designs that you will find in the UK. The 1.4m size is ideal for seating 6 people. 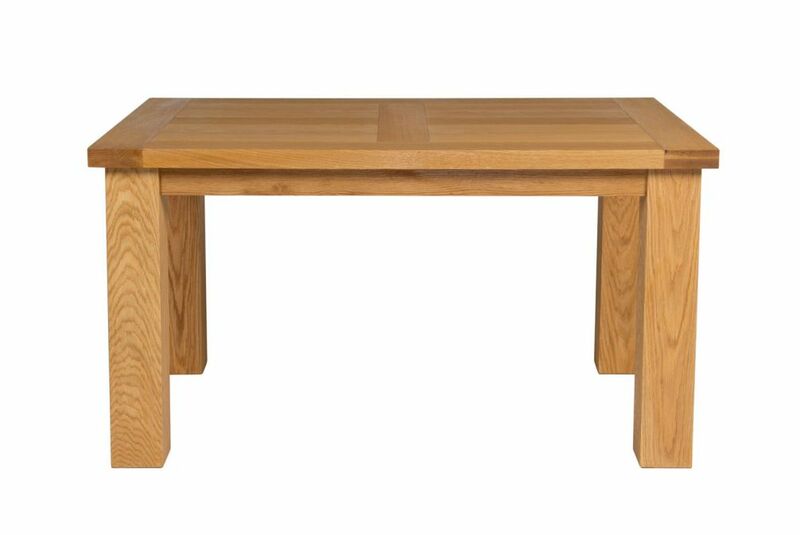 There are lot of cheap wooden tables for sale online but most of them are poor quality unlike the chunky Riga. 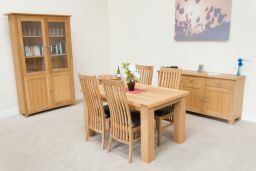 Combine these with any of the chairs that we offer to make your own dining set combination. 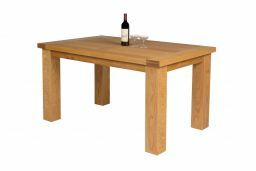 Buy a set of matching Lichfield or Churchill oak chairs ( shown below ) with this table to make a great value table and chair set. The table arrived yesterday in excellent order. It was just as described on the website. 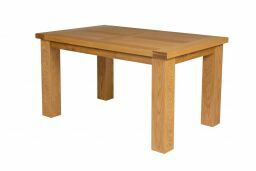 The table itself is a lovely piece of furniture and very sturdy. From ordering to delivery has been 3 weeks, as stated on the website. 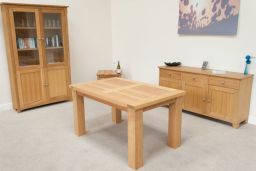 The service has been first class would recommend Top Furniture. Great table. Great service. Nothing not to like about Top Furniture.